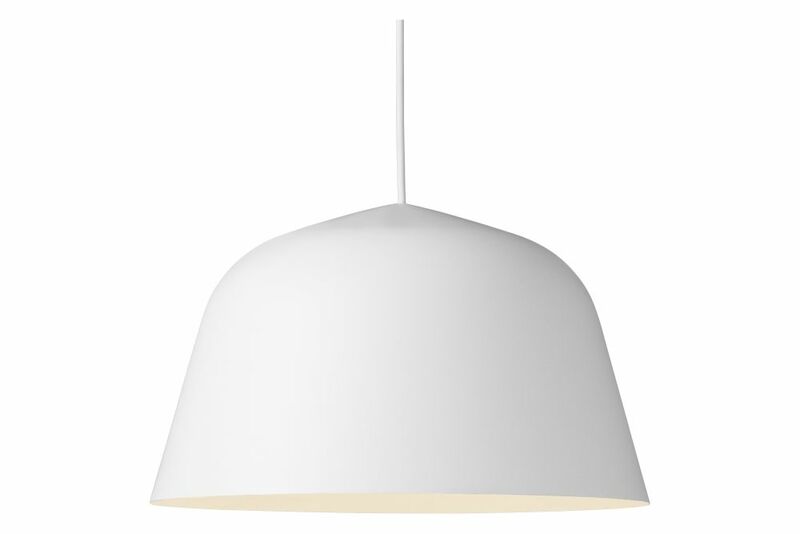 Embodying the Scandinavian design values, the Ambit pendant lamp is as timeless as it is contemporary. Made of hand-spun aluminum that has been hand-painted, the Ambit has a white interior to heighten contrasts with the outside of the shade and enhance the light. It is available in two sizes, seven colors and integrates seamlessly into any room of a home, office or commercial space.